Take one capsule as needed, preferably with food. 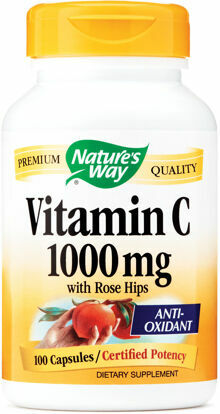 Vitamin C with Citrus Bioflavonoids provides powerful antioxidant protection and strengthens collagen for healthy skin. 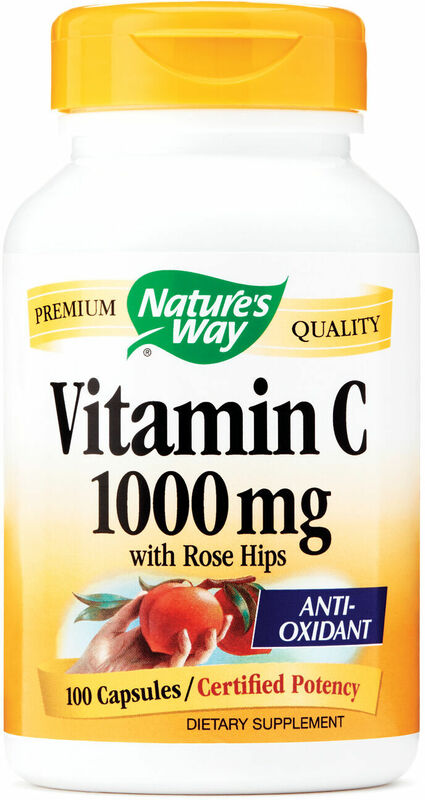 Our Vitamin C is carefully tested and produced to superior quality standards. Other Ingredients: plant-derived capsule (hypro-mellose), magnesium stearate.